Your lifestyle dictates how your body looks, feels and performs. If you stay up late each night, don't get the rest you need, eat a lot of processed foods and avoid exercise, your health and energy will suffer. The same is true for your brain. There are lifestyle changes you can make right now which will promote a faster, more agile brain. 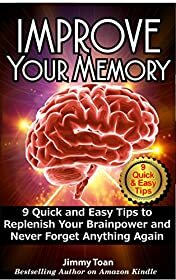 The following tips can help you improve your memory, if you are constantly forgetting where you left the car keys or what day that doctor's appointment is on. You may have heard of salmon mentioned as a "brain food". That is because the omega-3 fats that salmon has in abundance have been connected to improved brain function. Tuna, sardines, krill and fish oil supplements are also suitable. 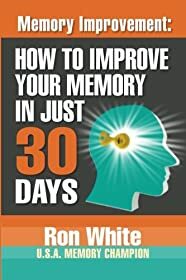 Fresh vegetables, especially leafy greens, as well as broccoli, curry, coconut oil, celery, cauliflower and walnuts eaten regularly will also boost your memory. Yes, we are referring to the dirty 8 letter word, exercise. Physical exertion stimulates nerve cells in your brain. 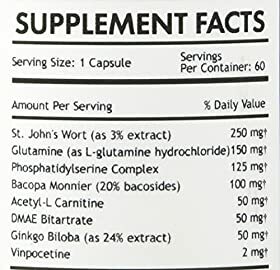 It strengthens their connections and actually helps make them stronger, protecting them from damage. This pushes your brain to work at maximum capacity. You also release proteins called neurotrophic factors which promote neural health and cognitive functioning. Remember when multitasking was the word of the day? 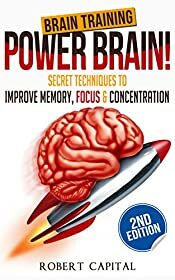 Actually, research in the 21st century has shown that performing several tasks simultaneously is a great way to make you forgetful, kill your productivity, and elevate stress. Research out of Harvard University in Cambridge, Massachusetts illustrates just how quickly poor sleep habits can affect your memory. After just one night of only 4 to 6 hours of rest, research subjects showed a significantly lower ability to think clearly the following day. Consistently getting 6 to 8 hours of sleep is known to enhance your memory, as well as boost your ability to perform challenging skills. com is a wonderful website that challenges your mind. 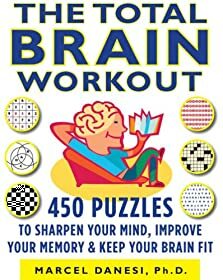 Brain plasticity, the ability of your brain to create new neural pathways when it is faced with unfamiliar tasks, is important for enhancing your memory. 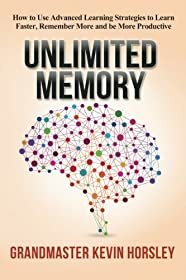 When you challenge your mind with a variety of data, information and challenges, you enhance the plasticity of your brain.